May 10th in Free Plug-ins, Wordpress Plugins by Wordpress Jedi . 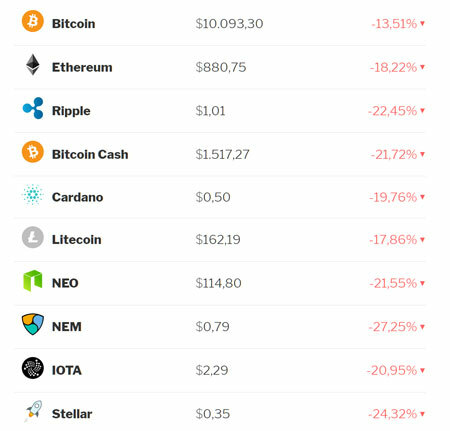 So you run a blog covering top and new cryptocurrencies. It would make sense to display real-time prices to keep your audience in the know. Ultimate Crypto for WP lets you do just that. It comes with a simple shortcode that displays price info, market cap, and volume info in your posts. October 19th in Free Plug-ins by Wordpress Jedi . Have you ever wanted to start your very own professional news portal? Maybe you are just tired of going solo and want to expand your portal by getting your community members involved. Assignment Desk is just the tool for that. It’s a powerful editorial tool for news sites that enables portal owners, community members, and news contributors to better communicate with one another. 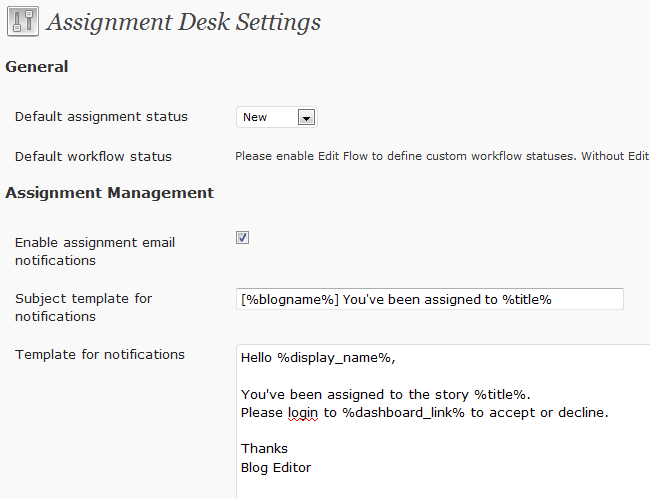 Assignment Desk can be used to gather ideas and assign stories to contributors. October 15th in Free Plug-ins by Wordpress Jedi . Let’s face it. Most top websites rely on advertising revenue to stay afloat. Selling or hosting banner ads on sites may not be the only way to make money online, but it can act as a supplementary income for your business. Rotating ads on your website is one of the best ways to get the most out of banner ads on your site. 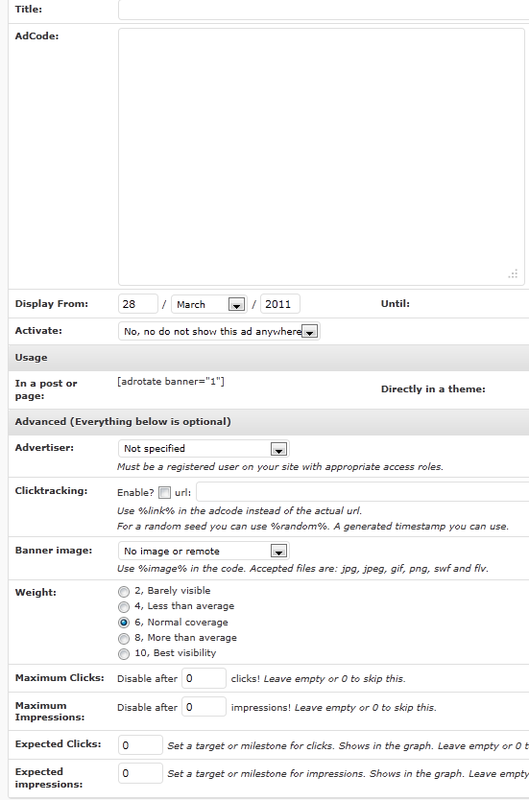 AdRotate is a powerful plugin for WordPress that lets you manage ads like a pro on your website. October 7th in Free Plug-ins by Wordpress Jedi . Do you remember your family members beyond your grand parents? A lot of people don’t. Creating a family tree on your website is not only a very rewarding experience, it can help your other family members find out about their relatives too. There are premium services such as Ancestry.com that can help you find out more about your family members of the past. Not interested? WP Family Tree is a free WordPress plugin that lets you create your own family tree on your WordPress website. July 16th in Free Plug-ins by Wordpress Jedi . Not all contact plugins are created the same. Those of you who have used simple contact plugins in the past have probably had to deal with spammers and web bots before. Picking up a plugin with anti-spam features can help you keep your e-mail account free of spam messages and avoid missing those legitimate e-mails again. 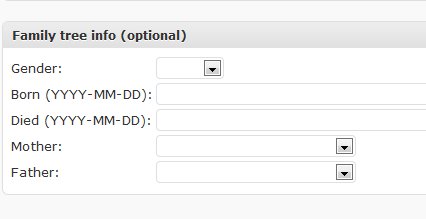 That’s what Fast Secure Contact Form offers. It not only takes advantage of CAPTCHA to keep automated e-mail senders at bay, it supports Akismet for further spam protection.